St Vedast is one of only a very few City churches that are open all 7 days of the week. We have an active weekday congregation made up mostly of city workers, who join us for our weekday mass. We also have a Sunday congregation, who hail from the City and surrounding suburbs, and some who travel in from further afield. With schools, businesses, livery companies and thousands of workers nearby, St Vedast is a popular venue not only for services and musical events, but also for local groups, social occasions, meetings and small conferences. Our parish hall is used for activities ranging from yoga to Slimming World, and various community groups hold meetings here weekly. Measuring 8.6m x 5.3m, it makes an ideal venue for children’s parties for up to about 30 children and adult overseers, meetings with seating in theatre format for up to 40, and boardroom-style or round table meeting of up to 20. participants. 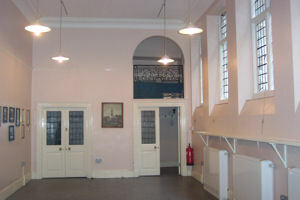 Adjacent to the hall is a well-equipped kitchen and two separate toilets. 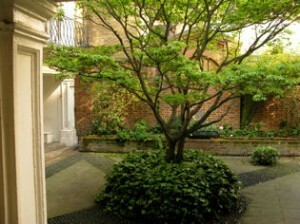 The hall is entered via the lovely hidden courtyard, which is partly covered on two sides, and which can be used as part of the hall letting. 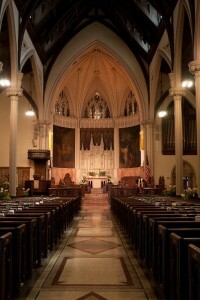 St Vedast is also linked to The Church of the Incarnation in New York City, USA. 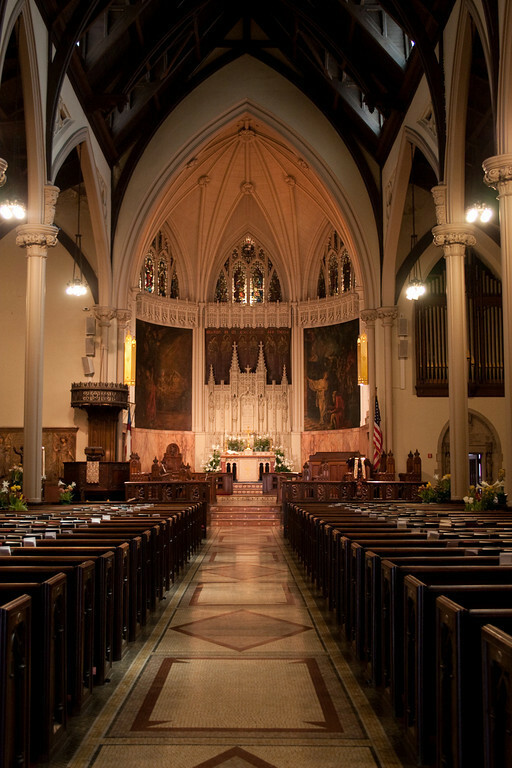 Located on Madison Avenue in the heart of the commercial district of Manhattan, the church occupies a beautiful landmark building, and boasts a long history of intellectual and social engagement. Regular exchanges and interaction keep the two churches in contact, sharing ideas and people. The Incarnation’s website has full details of their activities and services. Benevolent giving is at the heart of the Christian faith. Whenever funds allow, St Vedast strives to give charitably to causes which help people of all ages and backgrounds, within the locality of the church.